Happy Monday everyone! 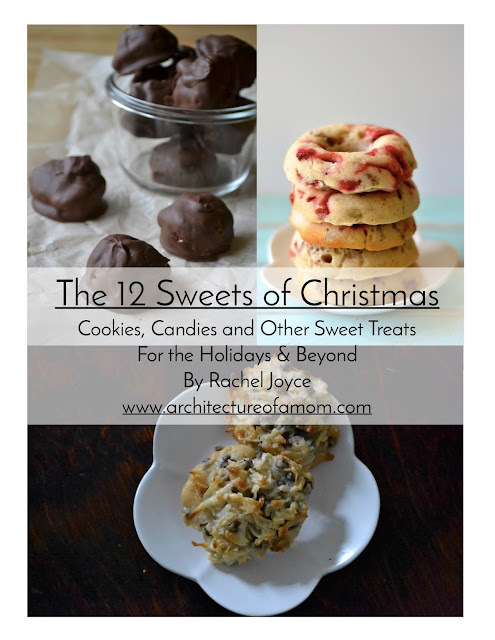 It seems like this time of year is the time to make all kinds of gifts of appreciation. Mother's Day, Father's Day, Teachers Appreciation, Thank you gifts for coaches...you get my meaning. 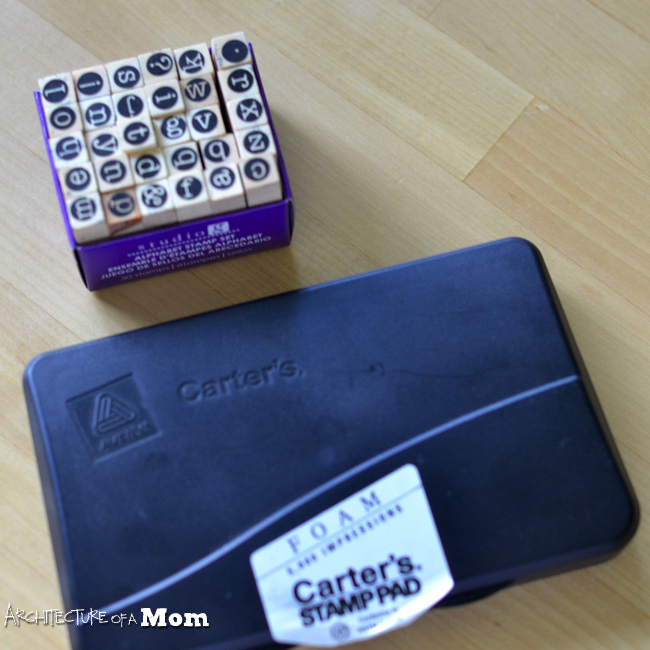 But what if it was easy to make tags that expressed exactly how you feel rather than relying on Hallmark? 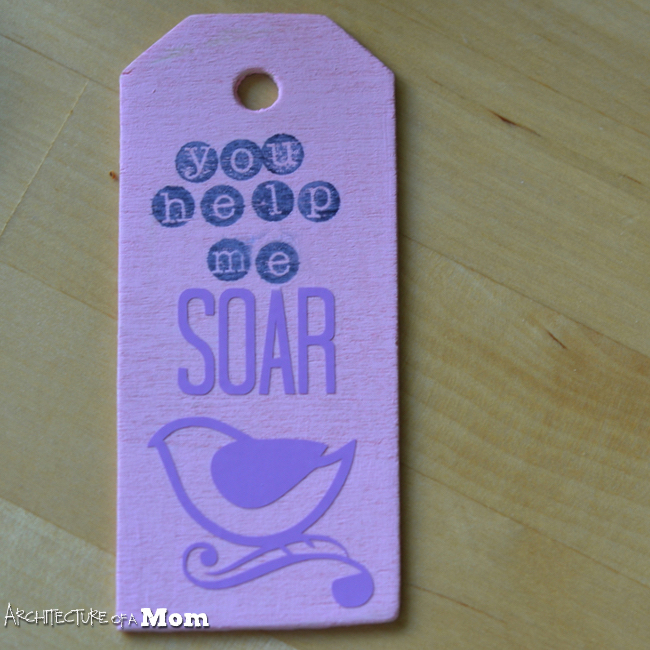 I did just that this week as I made tags for a teacher gift. 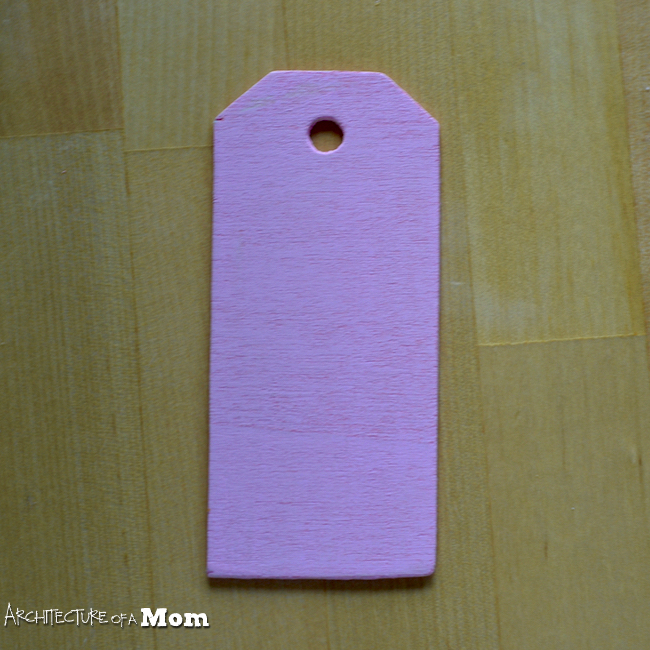 I used a wooden tag that I got from Pick Your Plum, but you could use a paper or cardstock one. I painted my tag with some chalk paint. Then I used my silhouette to cut a pretty design out of vinyl. The only problem was...some of the text was too small. 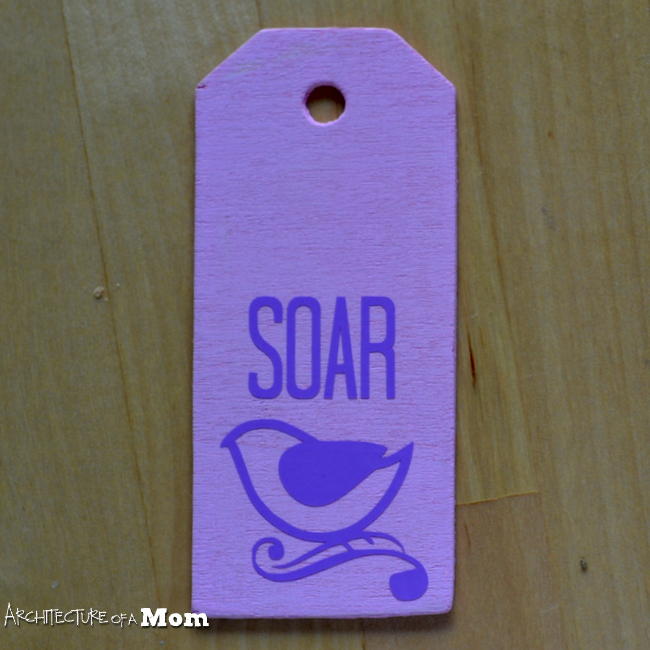 But I salvaged the big part of my pattern (a bird and the word "soar" and placed it onto my tag using clear contact paper as transfer tape. 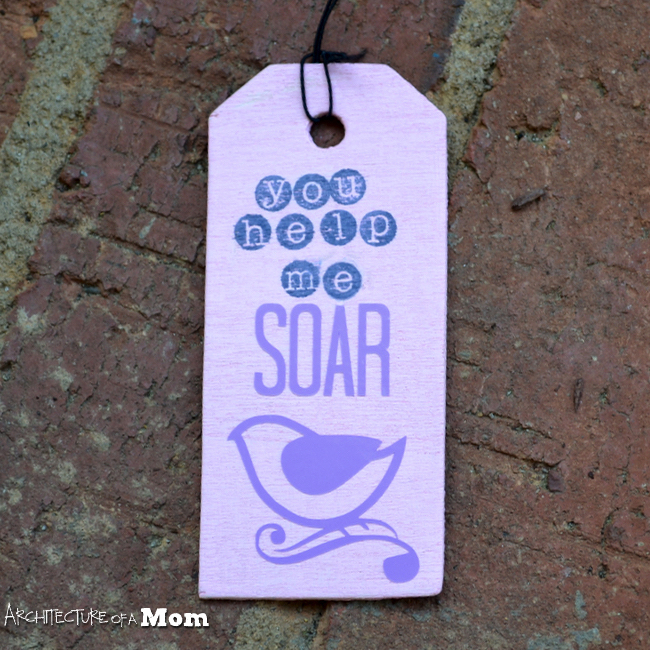 Then, I used some stamps and ink to place the rest of the text onto the tag for the final message "You help me soar" with a bird on it (because this teacher loves birds!). 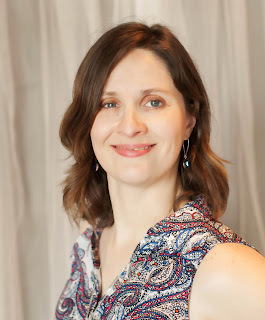 If you're stopping by from the Silhouette School, or you're interested in more silhouette posts, you should check out the many projects I've made with my silhouette portrait.